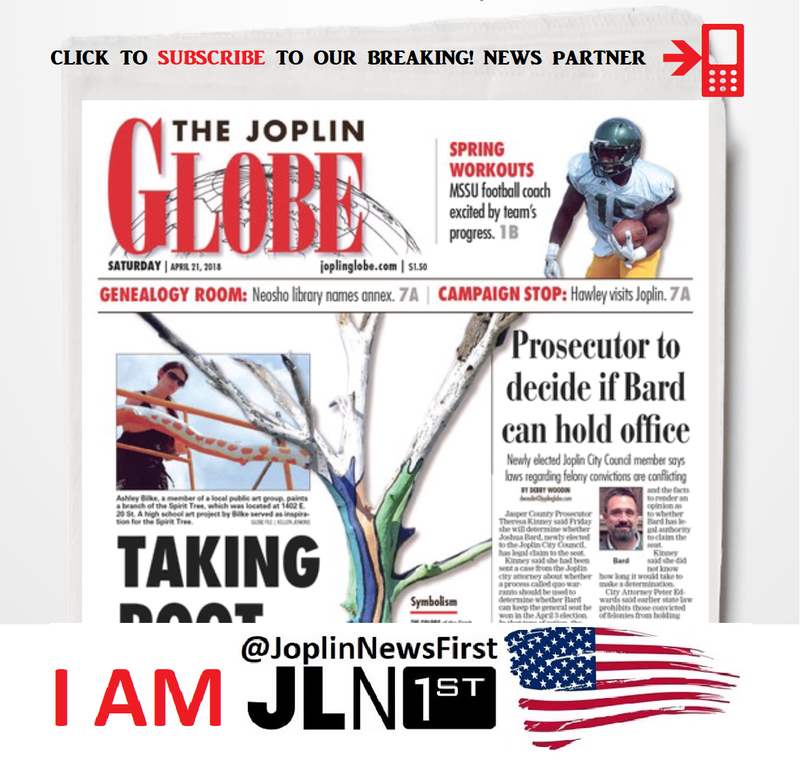 (64801) — Our friends at the The Joplin Globe have partnered with #JoplinNewsFirst to share breaking news/digital content/new media. Please visit their page and view an exclusive video we shot last night for their readers! Tell them thanks from Joplin News First!